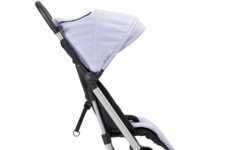 Designed specifically for nighttime walks, the Bugaboo Fox Stellar Complete stroller lets users enjoy the twinkling stars without any risk of being hit by a car. 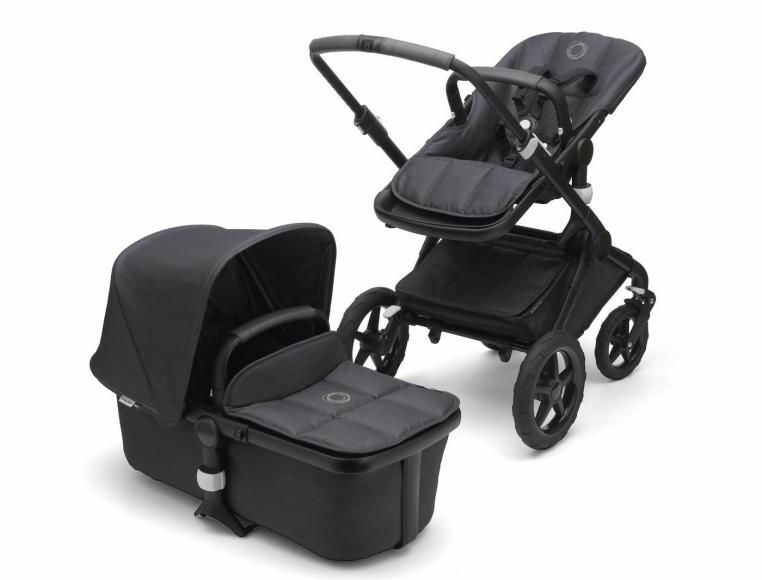 Featuring a reflective chassis, wheel caps, zippers, and Scotchlite reflective technology. 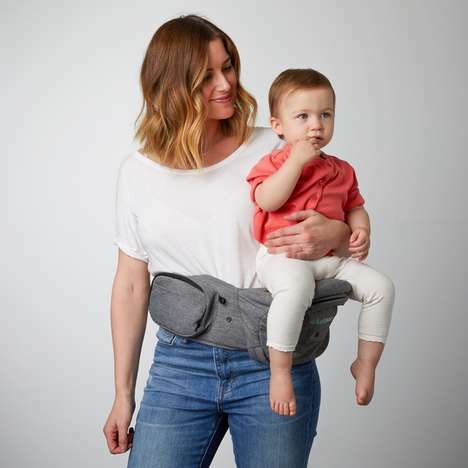 All these elements allow the Fox Stellar Complete stroller to be spotted from nearly 500 feet away. 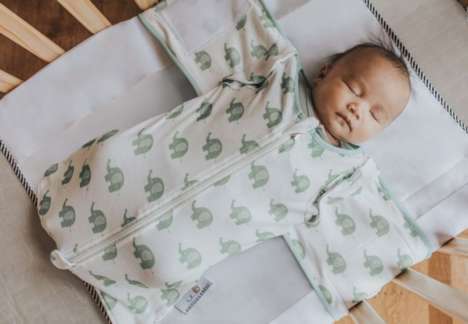 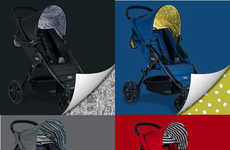 The material used in the stroller is also weather-proof and comes outfitted with a high-performance rain cover, which also features reflective strips. 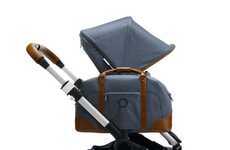 In addition to these safety features, the Fox Stellar Complete stroller also carries a sleek design that utilizes eye-catching midnight blue fabrics with a steel blue lining. 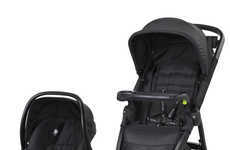 In terms of performance, the stroller is agile and take advantage of an impressive suspension and all-terrain wheels. 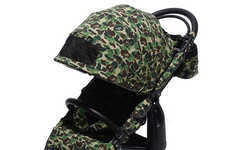 However, the stroller is still impressively light and can be easily folded and stored away.